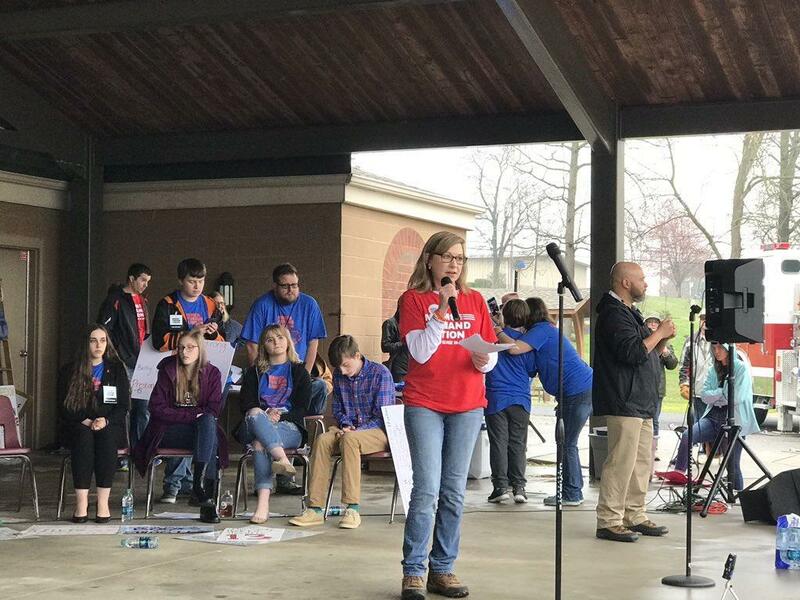 Christa Dubrock speaking at the "March For Our Lives" event in Marshall County last March. Dubrock said she was in shock after the Marshall County High School shooting in January and described living through the 1997 Heath High School shooting in McCracken County. She said she wasn't attending school there at the time, but her cousin was and she knew others going to school there. "I had gone through my life up to that point, after Heath happened... under the assumption that 'surely it couldn't happen again in this area.' We've suffered through that. It was a terrible, terrible tragedy." She said she was in a daze, like many others, after the Marshall shooting. Dubrock said she was suprised to see dozens of like-minded individuals at an early February meeting and felt invigorated and enthused about what was happening. And then the Parkland, Florida shooting happened. "That kind of galvanized us even more to get started," she said. The first chapter meeting was on March 14. She spoke at the local 'March For Our Lives' rally in Calvert City shortly after that. The group advocates for responsibility around gun ownership, Dubrock said. "In our organization, we have people that own guns. Many of our members are married to people who own guns. I think there's a common misperception that we are looking to restrict gun ownership, which is not true. We want people to be safe, safe with guns," she said. One specific area includes advocating for universal background checks. Another includes the safe storage of guns - ensuring they are stored locked and away from ammunition. "We just basically want to make sure that guns are kept away from people who are a danger to themselves or others," she said. On arming teachers, Dubrock said none of the teachers she has spoken with over the past several months want to be armed. On cultural change with regard to violent movies and video games, she noted other developed countries with the same access to video games, social media and movies have significantly lower homicide rates than the U.S. "I don't buy into that," she said. On reaching consensus, she said 'Moms' is a non-partisan organization that wants the same thing both sides of the aisle wants: "The majority of gun rights advocates want to ensure that their families are safe. We want to ensure that families are safe. I think if we can all get together and sit down and say 'how do we make our families safe' around this issue. I think we can get a lot farther by speaking to each other, listening to each other, because we're all wanting the same thing." Dubrock invites people to come to the meetings and share their stories about gun violence. She said she has been taken aback by the different stories that she's heard, including parents whose children have been shot, people held at gunpoint and suicides. 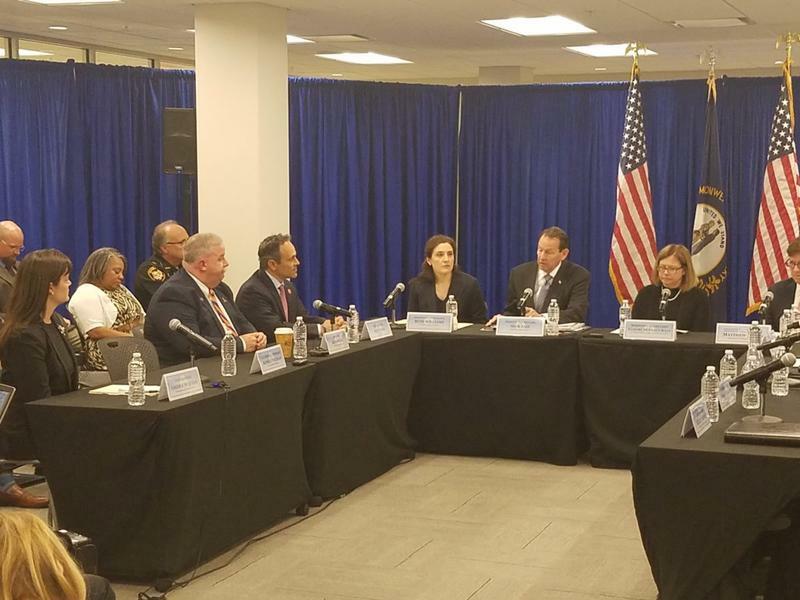 "If we go back to the idea that what we're really looking for is to keep everybody safe, this is something we should be able to come together on," she said, "on values that support smarter legislation." 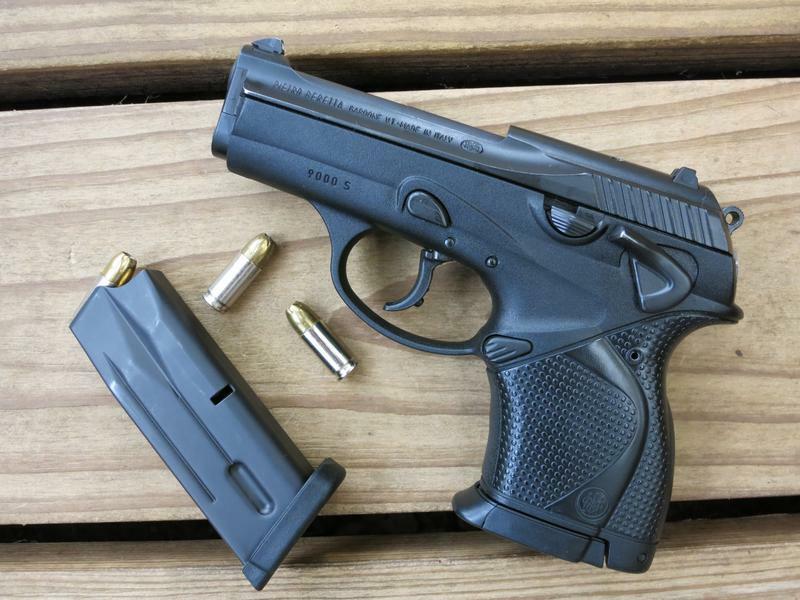 She said the west Kentucky region has a lot of responsible gun owners who store their guns safely, noting the region is home to many hunters that value safety, and a general family-oriented, supportive community that could serve as a flagship for change. Dubrock said Moms Demand Action is not protesting the Friday Republican rally in Murray featuring NRA president Oliver North. She said, however, she is alarmed that he's coming to the region, given the fairly recent school shooting nearby. "I think it's callous and insensitive that this is happening. I'm a little shocked. But as a chapter we will not protest, per-se. But, naturally, if any of our members with to protest they are more than welcome to do so," she said. On Thursday evening, Moms Demand Action is hosting an event called "Western KY--Fact vs Fiction: The Real Data on Gun Violence" at Calloway County Public Library, featuring a meet-and-greet and presentation by Mark Bryant of the Gun Violence Archive, discussing gun violence data.